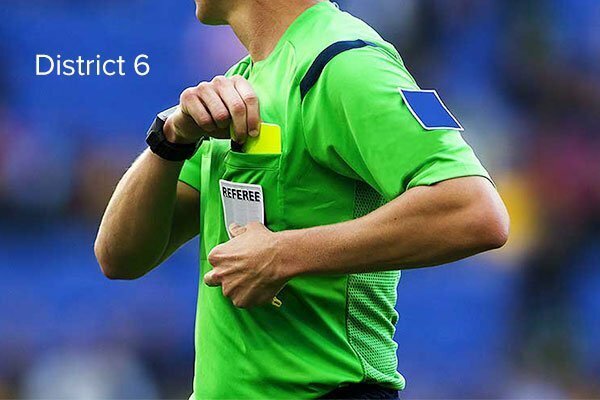 NEW REFEREES: District 6 Long Island. Feb 23rd. 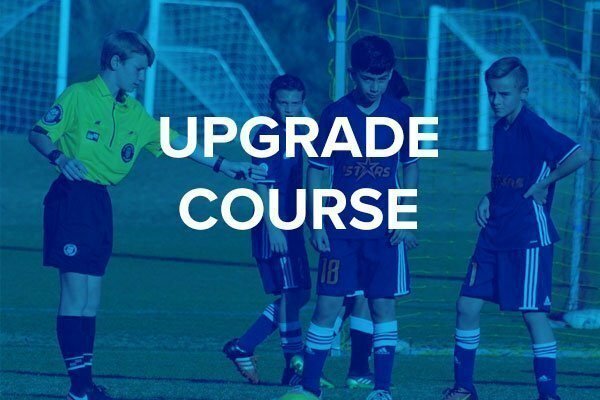 Upgrade 9 to 8: District 4 Hudson Valley. March 2nd. NEW REFEREES: District 6 Long Island. Mar 2nd. 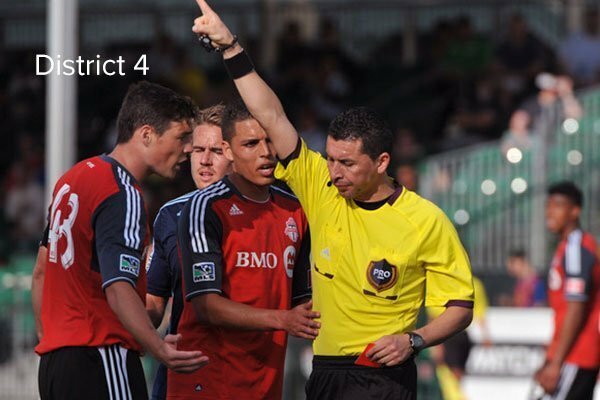 NEW REFEREES: District 6 Long Island. Mar 16. NEW REFEREES: District 6 Long Island. Mar 23rd.